Travel selfies are as much about the place as they are about you. Otherwise, you don’t get to show proof of how awesome your vacation trip was, save for a souvenir shirt or some nasty sunburn. So rather than filling the entire shot with just your face, be sure to highlight the destination in your selfie. So you got a selfie with your face beside the Eiffel Tower. Cool, but not much in the way of excitement. Try doing something to make you look like you’re having a great time, like spreading your arms wide to welcome yourself in Paris, or even eating ice cream. Your choice of angle can also give your selfie some character. If you’re standing near the foot of a huge landmark like the Big Ben, you can go for a selfie angled from the bottom to capture the height of the monument. 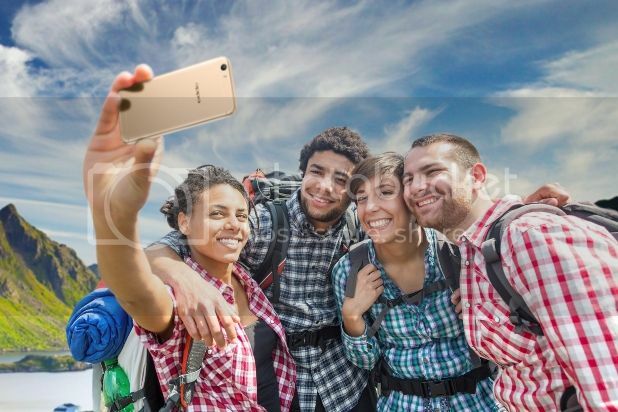 Please, none of those cheesy forced-perspective shots like giving the Sphinx or Christ the Redeemer a kiss, if you don’t want to end up with a stock-photo-esque selfie. Selfies don’t always have to show your face. For a bit of drama, you can try taking selfies from the side or slightly behind your head. This works really well for outdoor selfies, like when you’re looking out from a cliff or watching the sunset from the beach. To make this shot work, be sure to carry a selfie stick with you. A selfie stick is a great companion whether you’re traveling alone or with a group if you want to snap “groufies” with no problem. Another helpful buddy is a power bank. Your camera phone is also another tool you’d want to consider. The OPPO F1s, for instance, comes with a panorama feature for wide-angle shots—great for groufies and selfies against a breathtaking backdrop. The palm-activated shutter also lets you make those quick selfies while you’re touring around a city. Worried about running out of juice in the middle of a tour? 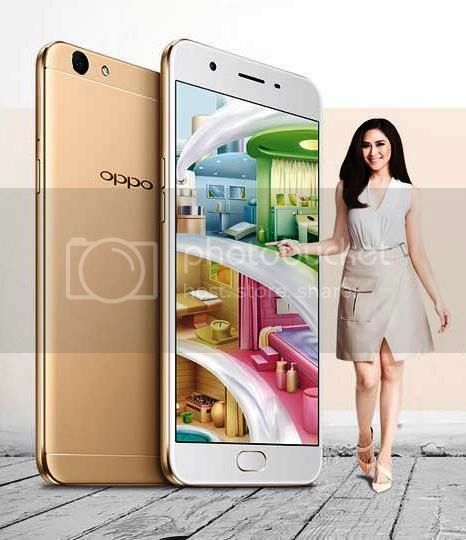 OPPO’s “selfie expert” takes care of that with a 3075mAh battery that lasts the whole day.